What Basic Skills Do You Need to Qualify as a Voice Over Student? A natural acting flair; the more flair, the more versatile your demo. Rock-solid reading comprehension and a substantial working vocabulary. A reasonably good understanding of English language dynamics and sentence structure. A careful and purposeful listener. A fertile mind, and the capacity to fantasize and imagine communication scenarios. The native ability to identify with people, their problems, and their needs: empathy. A pleasing, relaxed voice with personality, & the “bite” to carry over music and soundfx. A strong sense of pace and timing. A delivery free of regional accents, except for special acting situations. First, an evaluation session should be scheduled to determine your level of ability. If the outcome of the evaluation is positive, a coaching strategy will be recommended that best fits your voiceover training needs. For the beginning student, I recommend and require a two-hour in-depth analysis of your basic talent, cold reading ability, acting and interpretive instincts, mastery of diction, and your working knowledge of many technical parameters, such as pace, pause, pitch, and timbre considerations, as well as comprehension of redundancy and points of emphasis. You will be given 15 short commercial and 15 narration scripts to deliver that make up a a varied mix of most of the bread-and-butter categories that are characteristic of the marketplace. You will receive a written evaluation, which will also be explained to you in the last half-hour of the session. 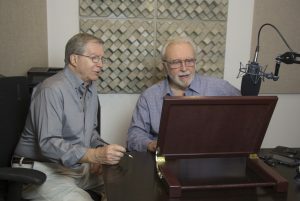 The evaluation gets you off on a solid footing, as you and and John know your strengths and areas that need work, and we will have determined whether or not you have the basic skills to pursue a voice over career. A two-hour, in-depth analysis of reading and interpretive abilities, as well as an assessment of fluency with English-language dynamics.The student will read and interpret an eclectic mix of 30 commercial and narration scripts, which are representative of most of the general categories characteristic of production requirements. Following the reads, John will discuss his specific assessments of the student’s present ability. You may also call us at 941-378-0021, or email us at info@johnburrvoice.com today to schedule your evaluation or a free consultation. 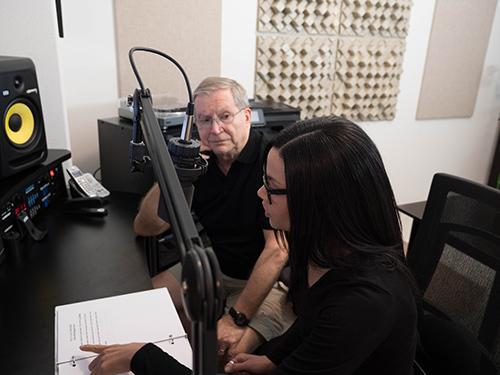 For the aspiring voice over performer, one-on-one sessions provide the most efficient means of learning script interpretation.Enrollment is limited and by evaluation only. Private sessions usually require a minimum of twelve one-hour sessions. 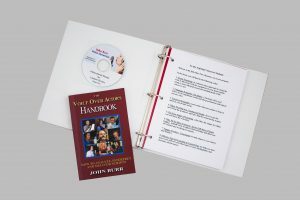 As you progress through your training, John will further analyze your abilities beyond commercial and narration: audiobooks, characters, medical/technical delivery, accents, and other areas. 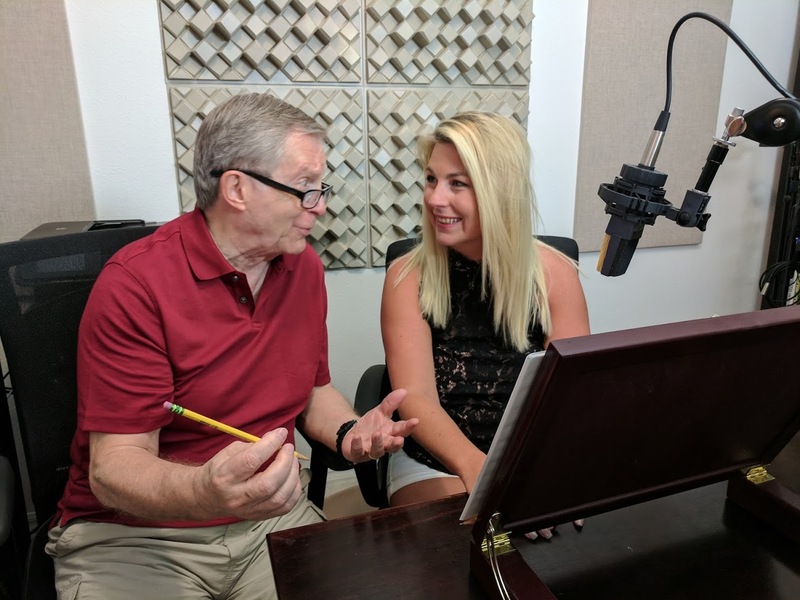 In addition to the scripts provided for the lesson series, we have a number of fully produced scripts with professional voice over talent, music and sound effects to serve as lesson aids in learning by example. These are made available as printed scripts with accompanying CD’s of the complete soundtrack, at minimal cost. These are optional enhancements to the learning process.